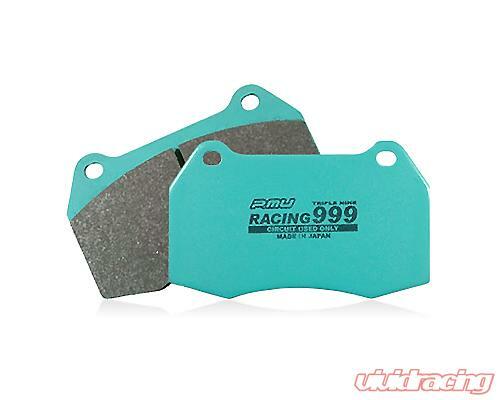 Project Mu Carbon Type Triple-Nine Racing pads can be used during circuit time attack, to sprint races. 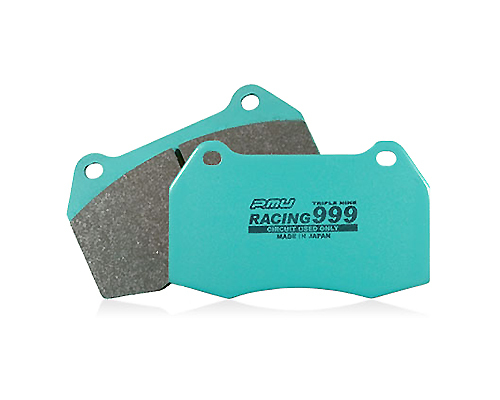 Used on famous Super GT GT500 and GT300 cars, the Project Mu 999 pads provide powerful clamping force. Best used for sprint races, including time attack where maximum braking is key. Braking effectiveness is more powerful when used in conjunction with a soft compound tire.